The string quartet as we know it today consists of two violins, one viola and one violincello and it was conceived by Haydn and Boccherini practically simultaneously around 1750. The somewhat firmly established relationship between the lead and virtuoso violin and the thematically second violin was challenged when replacing one of them with a different instrument. Thanks to its comparable possibilities in the high register, the flute was at first the favorite replacement. 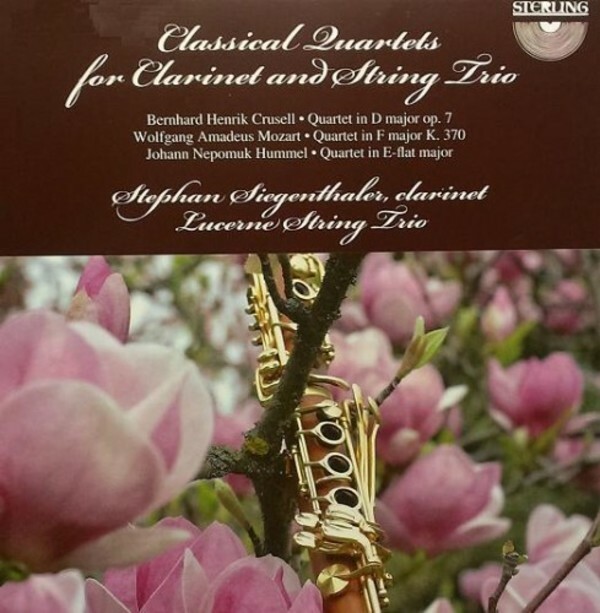 The clarinet, with its lower register was not an obvious choice, even though these three quartets are proof of its quality as a lead instrument.